Let’s face it, classic photos are obsolete. 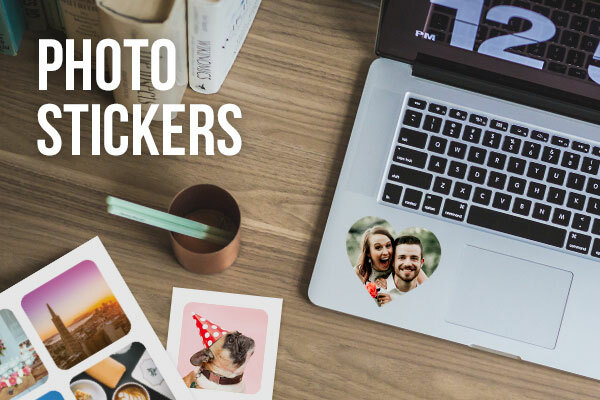 Most of the photos that are printed today are either going to be stuck into a photo album, a scrapbook, or some other surface where they will stay for a long time; why not skip the glue, tape, and corner adhesives and just print your photos as stickers? By printing out a Photo Page you can fit multiple photos onto one page for an easy and cost effective way to make your memories stick. They can go from sticker page to scrapbook page in seconds with no worries about gluing or taping them down. It is the easiest way to keep your memories for a long time to come. Almost everyone has Instagram, but how many times do we really look at our own feeds? 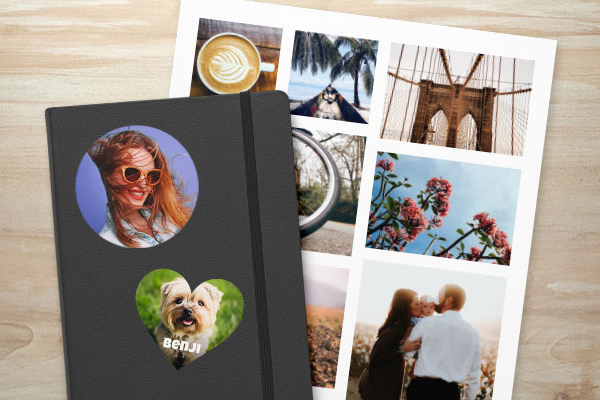 By selecting a few of your favorite images and putting them onto our 4” Photo Sticker Singles you can bring your feed from the digital to the physical world. Place them on a laptop, desk, or anywhere you want and don’t worry if you need to pass on your laptop or desk because our stickers leave no residue when they are removed. Photo Stickers are a great way to commemorate the holidays. You can use a photo sticker to create an amazing personalized greeting card. You can also order a sticker sheet and have your photo and a bunch of seasonal sticker decorations. Custom cards are a great way to show your loved ones you care or to troll your friends by using their pictures against them. However you decide to use your Photo Stickers there are no rules and your imagination is the only limit. 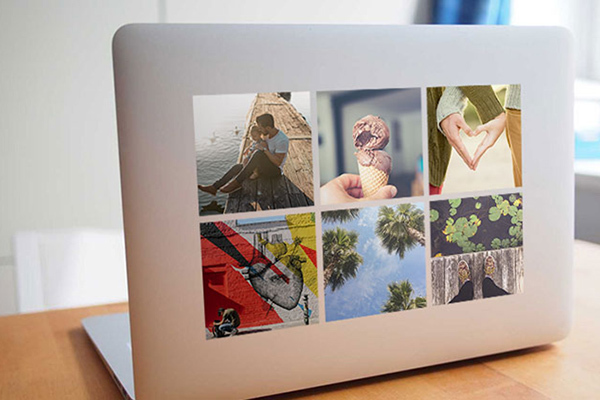 StickerYou provides the best platform for ordering custom sticky products in any shape, any size, and any quantity!